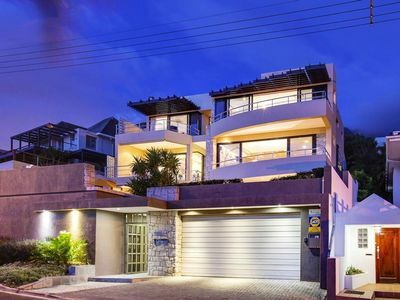 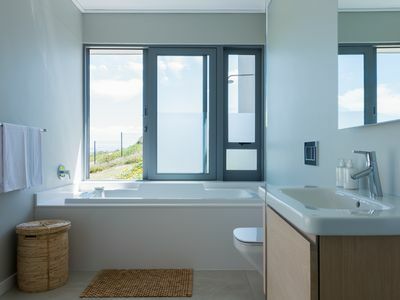 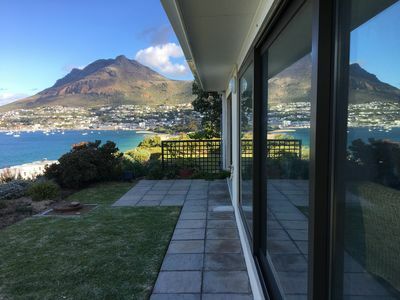 Our 2 storey home is modern and open plan - a bright and light space situated on a quiet crescent in the safe, family friendly neighbourhood of San Michel in Noordhoek. 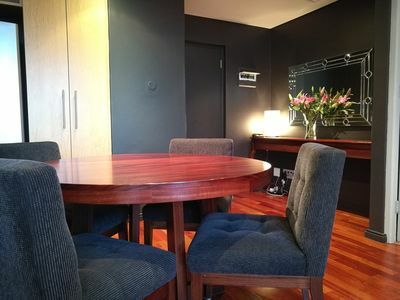 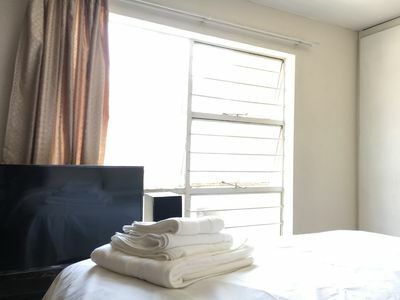 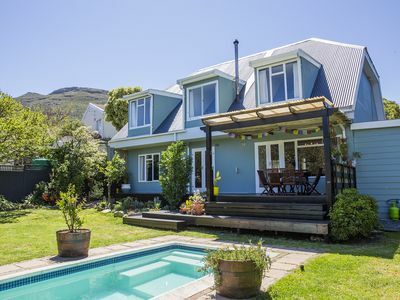 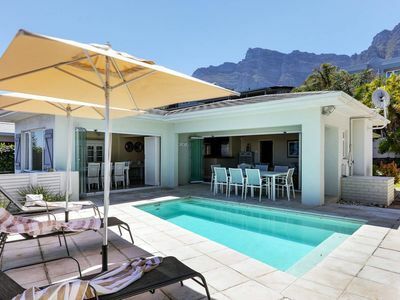 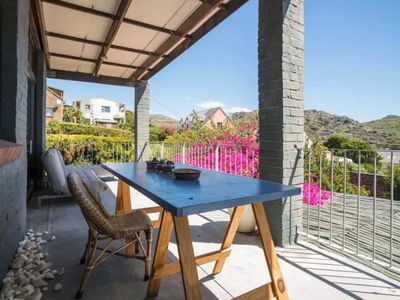 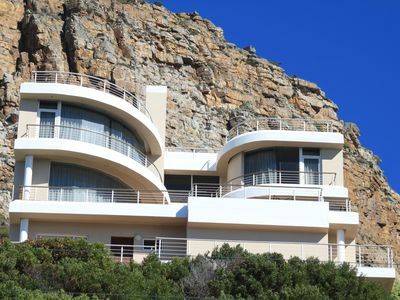 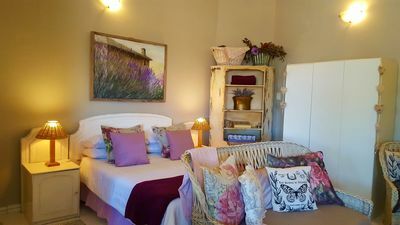 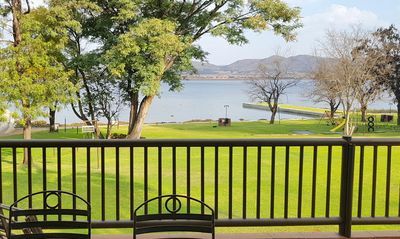 It is a 5 minute drive to Noordhoek Beach, Silvermine Reserve (swimming dam, mountain biking and hiking), supermarkets and the popular Noordhoek Farm Village. 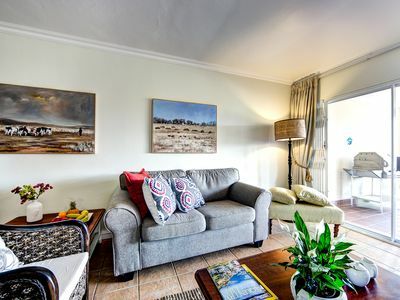 Our home is easy lockup and go with secure parking, a swimming pool and garden. 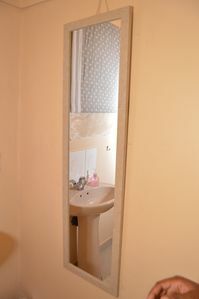 It is perfect for a small extended family. 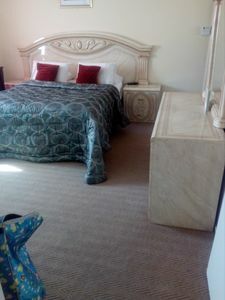 We can sleep 5 people comfortably in beds, and have extra mattresses for 1-2 extra children. 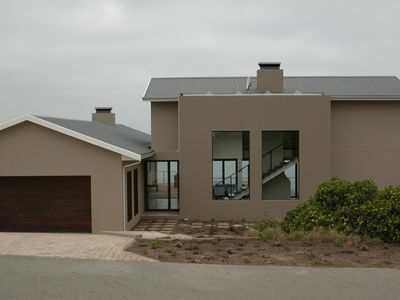 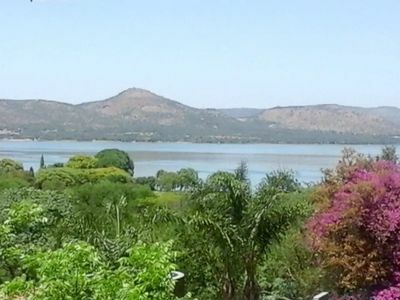 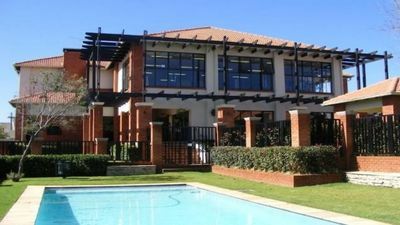 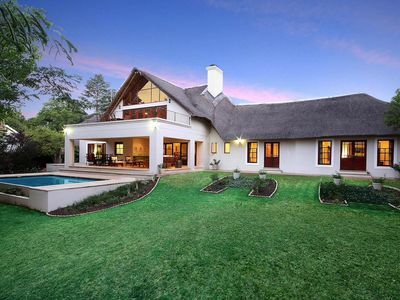 5* Modern house only 30 minutes from the Kruger National Park. 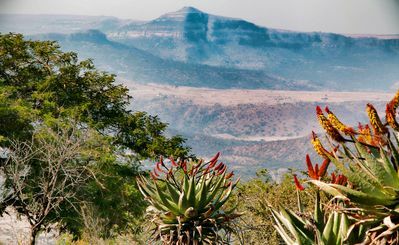 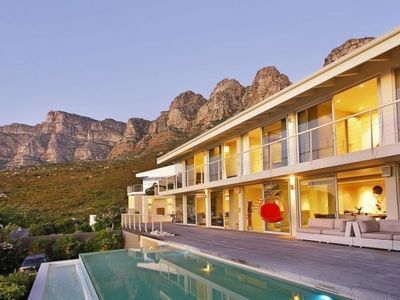 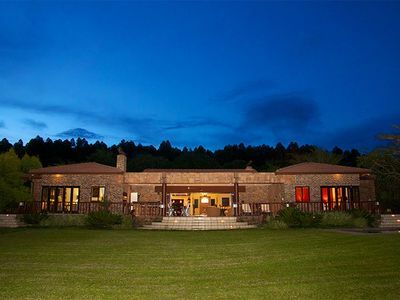 Welcome Glen Mountain Gem: Tranquility in the Deep South.